We host watercolor painting workshops led by internationally recognized artist instructors who join us for a week in beautiful North Vancouver, British Columbia. 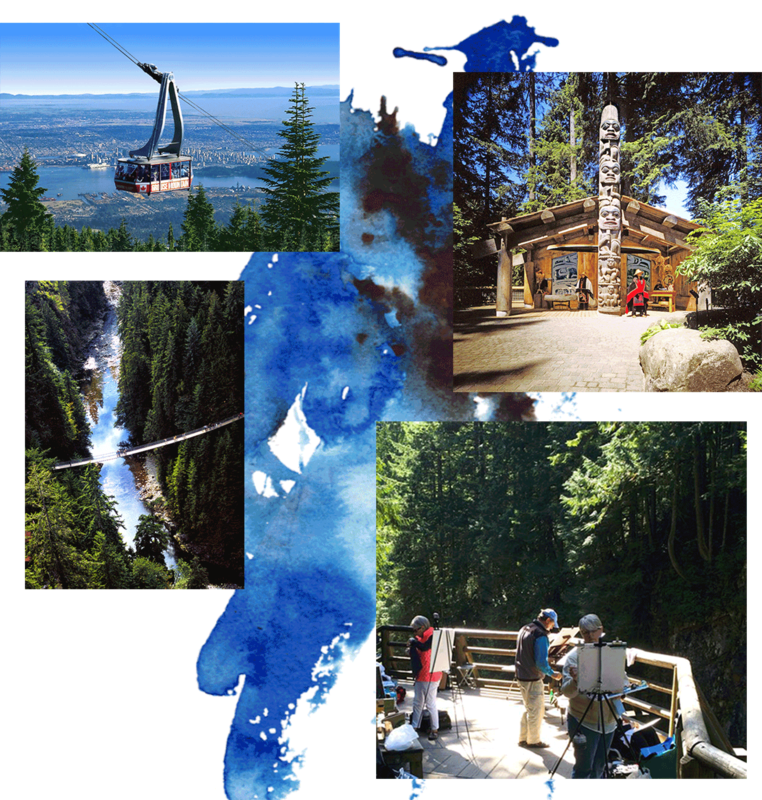 North Vancouver is a city like no other where dazzling natural beauty complements cosmopolitan flair and the richest diversity in North America. Come and paint with us at Lonsdale Quay, an artist's oasis in North Vancouver.